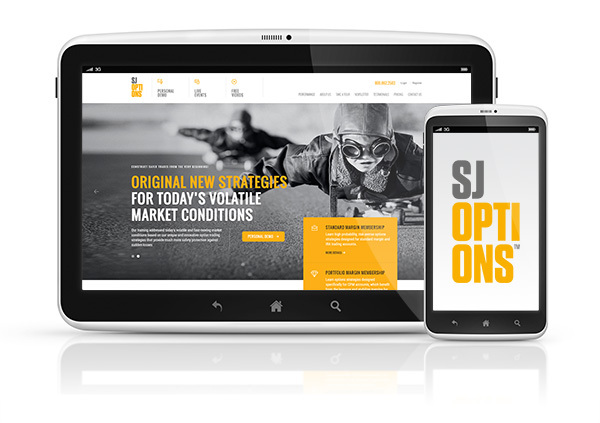 I wanted to take a moment to thank you for following our services and to let you know I am here to answer any of your questions about the SJ Options Mentoring Course or the patent-pending, OptionColors trading software. I am the founder of both companies – designer of both also. I know that some questions are too technical for my sales staff (options are very complex), so please email me too if needed using our contact form. Since 2008 I have been performing a trade ideas service in front of a live audience, and since 2014, I have been archiving every single trade and keeping accurate records. I decided to do this because I knew that my methods were working well, and I wanted to build up a track record as proof. From 2014 to 2018 the recorded trades comprise a 98% win rate with 223 WINS AND ONLY 4 LOSSES. Each loss was about 1% or less. I believe that my methods provide traders with the highest probability : lowest risk ratio in the industry. My approach to options is totally different than the industry standard. While most traders use probability of profit calculations known as “POP” to enter their trades, I do not. Over a decade ago I learned that POP calculations were irrelevant and misleading because most of the probability within the POP zone included high risk. Therefore, the probabilities represented by POP were unrealistic. Once I added in acceptable risk to the probabilities, I found that POP calculations should have been about 60% of the actual probability presented. In other words, the popular 90% probability iron condors had a 54% realistic POP or R-POP™, as I named it. Once I discovered POP trading was flawed, I stopped using POP and entirely changed my approach to trading. I began to focus on more important aspects of options, such as higher order Greeks, volatility, statistics and risk management. When I began to change my approach, I found the current options software available to me was limiting my progress. I did not have the tools I needed to change my trading because all software was built on POP. At that time I started to develop my own software out of necessity. Now, after nearly a decade of software development, I have most of the tools I need to trade with (many more on the way). The OptionColors software shows me crucial things that no other software does – which contracts to buy, which to sell, when to enter and exit, how higher order Greeks affect my trades, which way volatility is going, why a position is up or down and how to fix it, etc. OptionColors even predicts the direction of the market correctly almost every day. Imagine how much that helps me. My trading approach combined with OptionColors software has arrived at such a high win rate for 2014, 2015, 2016, 2017 and 2018 – all records kept as proof. My clients learn from these records. It’s a very large trading diary of education. That said, I wanted to reach out to you in case you have any more questions before joining the program. 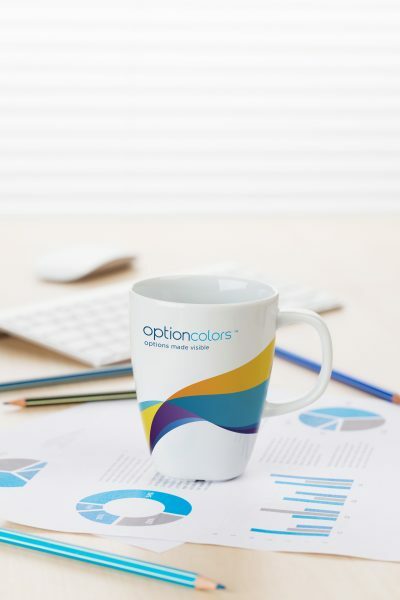 If you feel you are already a great trader, but you lack the trading tools you need to succeed, you can also get the OptionColors software without any mentoring. I wanted to let you know that is an option for you. I would only recommend this to you if you are a highly advanced trader with many years of experience. If you have traded under 5 years and have only learned the POP trading style, then you’d greatly benefit from my course and software. Also, if you manage a hedge fund, we also have the best solution for you. Please feel free to contact me directly if you have any unanswered questions about my course or software.